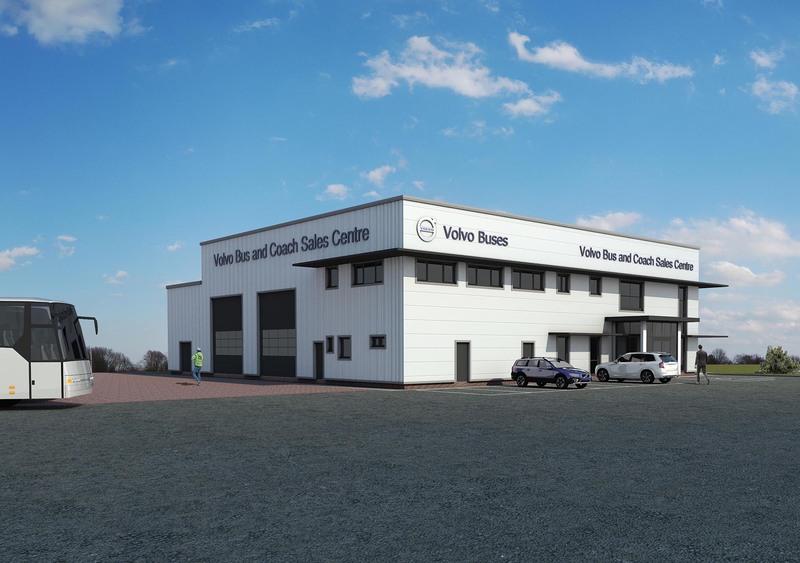 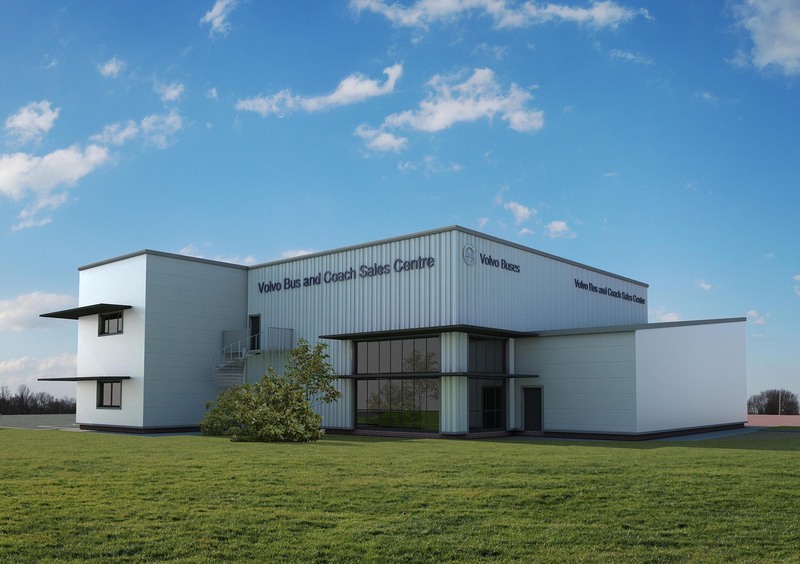 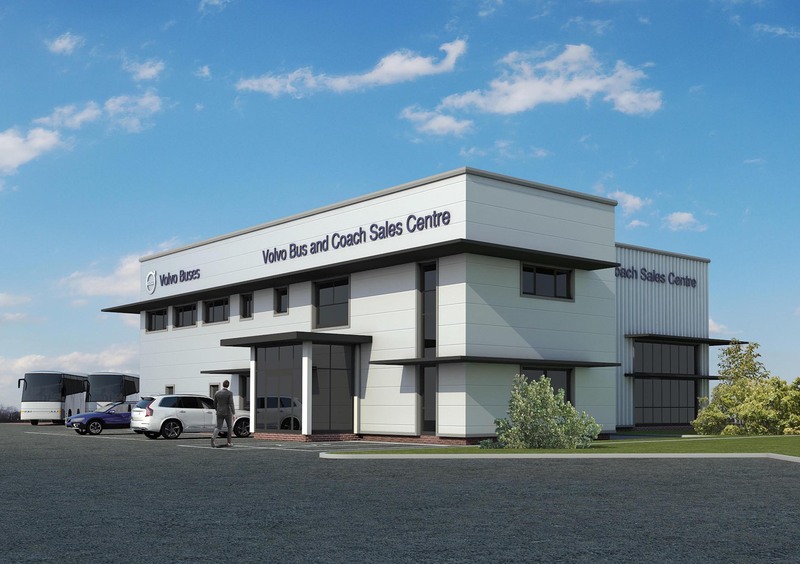 Volvo Bus has received planning permission for a major redevelopment of its Bus & Coach Sales Centre at Coventry. 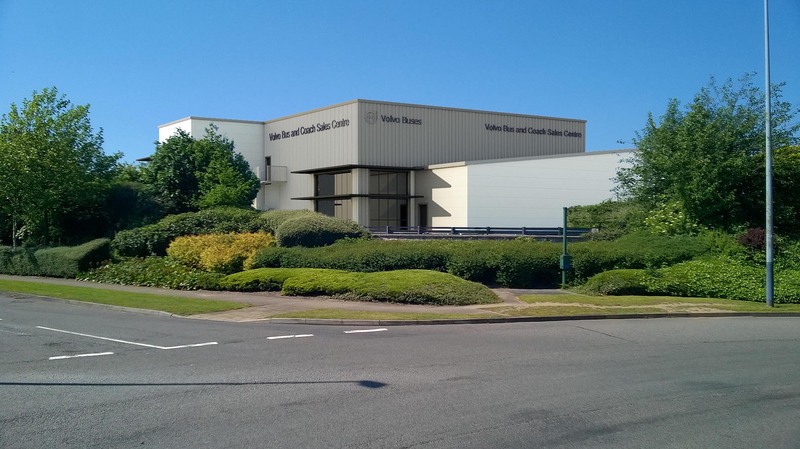 The £1.3m project will quadruple the existing office space to more than 700 square metres. 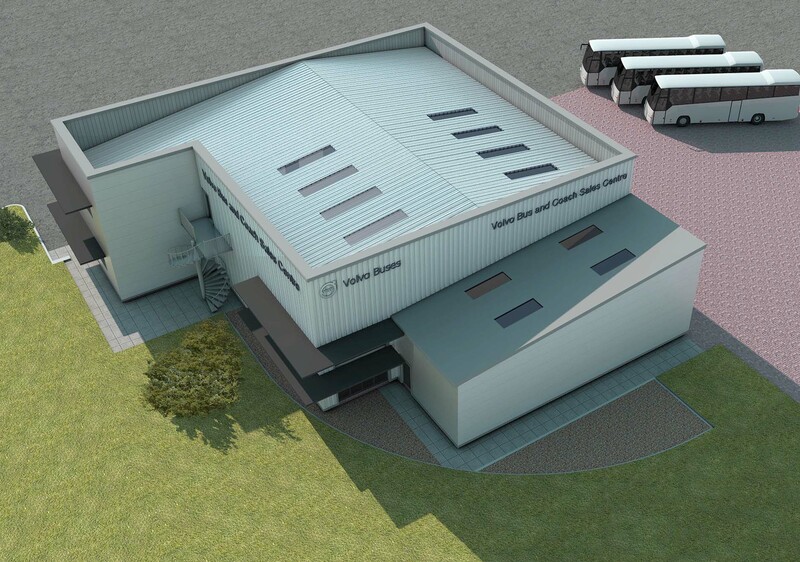 Here is a selection of artist’s impressions of the new site.